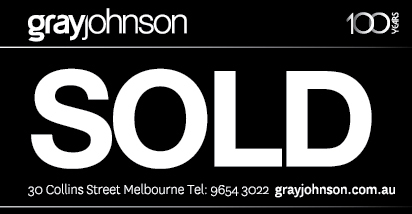 GrayJohnson is experiencing strong demand for investments; more particularly, in the city fringe. 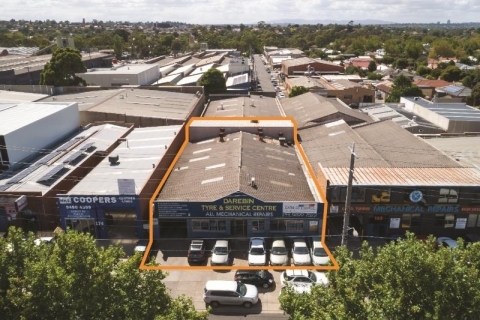 This has been demonstrated with the off market sale of 6 Duke Street, Abbotsford. 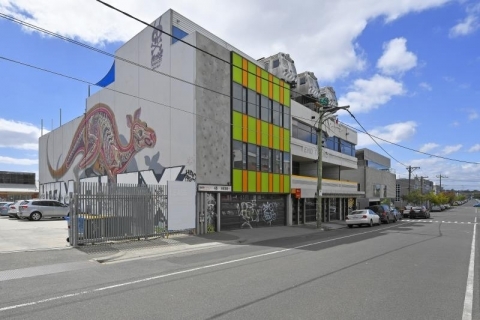 The property was sold with no formal marketing campaign. 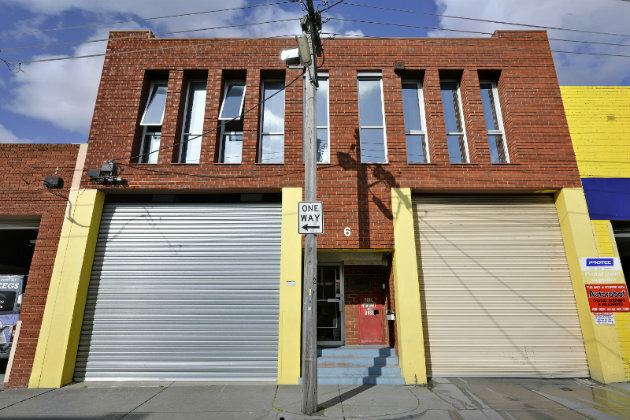 The property was sold for $2,260,000 ($6,342 psm) with a lease in place to Moondog Brewery. 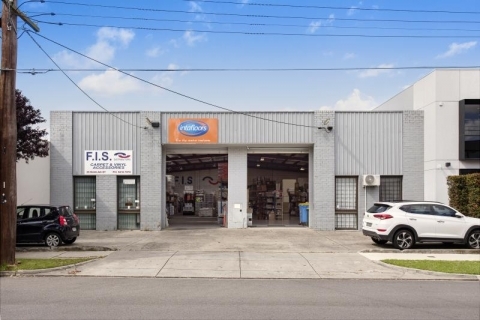 The sale represented a sharp yield of 3%. 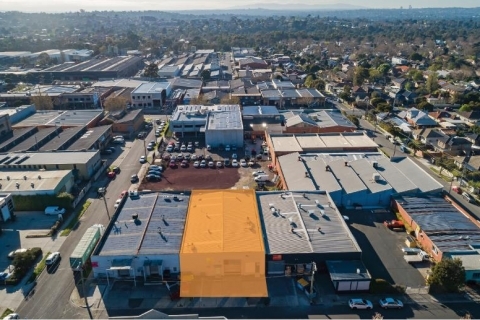 We expect moderate growth in commercial rentals, with a strong escalation in capital prices as Abbotsford catches up with other strong performing suburbs such as Richmond, Cremorne and Collingwood. If you would like further details on this transaction please contact Rory White, Matt Hoath or Brett Simpson.